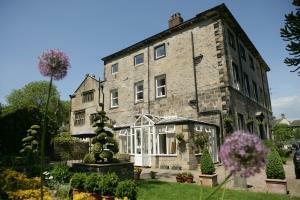 The only place to stay in Yorkshire! Everything from the welcome to the huge room and delicious breakfast were first rate. Worth staying just for the beautifully designed garden including cloud-pruned topiary.. Visited Bolton Abbey, wonderful Saltaire and Fountain’s Abbey and water garden. Pam and Andy work hard to ensure you have a great stay. I have to say one of the best B&Bs we’ve visited.